Public relations is the art and science of accentuating your brand’s best features to produce a favorable impression with the public. Not so long ago, businesses would only think about PR when they needed to perform crisis management after a breach of trust. Now, public relations has shifted into a different gear. It works alongside marketing and investor relations to emphasize the positive on an ongoing basis. The evolution of public relations comes in response to a totally transformed media landscape ... and it has arrived not a moment too soon. The expectations the public holds about brands have never been more sophisticated or more strict. To stay on the good side of your stakeholders – whether customers, community leaders, regulators, or the public – you must be more responsive than ever before. That reality has given rise to huge public relations challenges on several fronts. Even smaller market players must get ready for them. 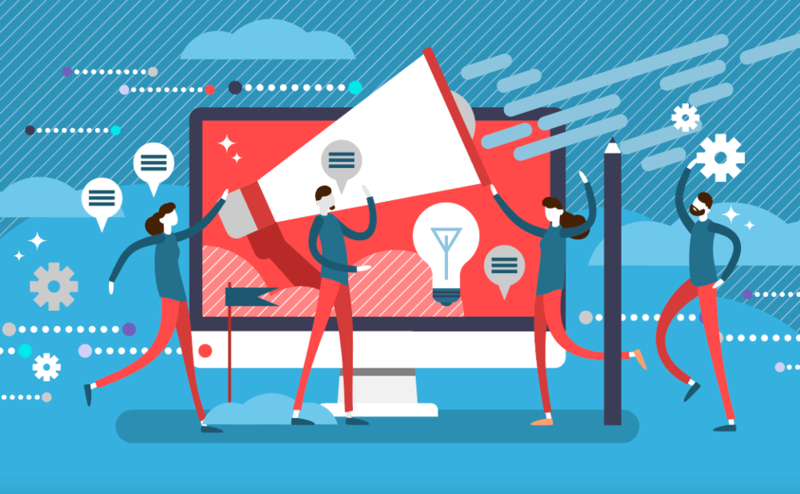 As message-shapers who understand a brand’s intended audience, marketers have both the tools and the expertise to take action. Let’s look at four colossal public relations challenges they need to be aware of. Public response to corporate messaging is fickle. There’s no bigger example of this right now than the recent trend of social media agitators targeting brands like Wendy’s. Brands that were once praised for being clever and quotable now get bombarded with “you are not immune to propaganda” memes. Whether it was a good idea to humanize brands with fun banter is a question for another day. What PR and marketing professionals alike need to remember is that the public mood can change. Tactics that are highly effective also make enterprises very visible. This is a symptom of a wider issue that affects all companies, no matter their industry or past. The general public is often wary of corporate messaging, and even enterprise customers tend to be cautious about where they place their trust. Establish a values statement to guide both strategic decisions and daily operations. Outline a Corporate Social Responsibility policy people can consult on your website. Embrace opportunities for positive community interactions, such as volunteer work. Be alert to the possibility your audience may “burn out” on a particular message type. In the (fairly recent!) past, a handful of channels dominated all PR activity. By developing the right selection of newspaper, TV, and radio placements, brands connected with a large portion of the target audience and made their positions heard. These days, traditional media approaches are in their twilight, although they remain part of the PR mix. Adding new dimensions to PR communication has had the effect of bypassing editorial oversight in most cases, contributing to problem #1 above. It has also served to fragment the audience. This demands companies take care to understand who they’re talking to and how. Develop detailed buyer personas backed by research on which platforms buyers trust. Implement per-channel attribution that helps you track user activity back to channels. Build bridges with influencers and prestigious publications to share your message. Social media has the capability to both shape opinion and drive results. Measuring the impact of social media, however, is no mean feat. While conversions can be tracked with relative ease, brand awareness or sentiment can be much harder to quantify. 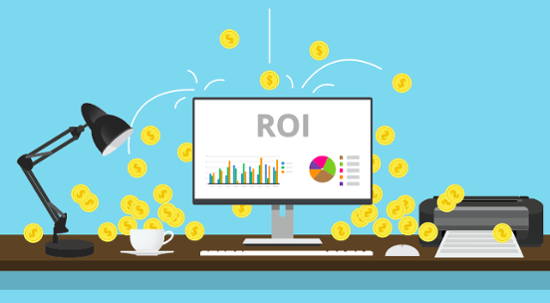 In today’s business environment, tactics that aren’t linked to provable ROI are rarely funded for long. With that in mind, teams need to deliver clarity about the purpose of each social media message they post. Only then can they see if audience response matches expectation. Check out advanced social analytics apps that can measure brand sentiment over time. Focus on social media platforms that appeal to your audience, like LinkedIn for B2B. Clearly document metrics and expected outcomes for social media from the beginning. Evaluate social engagement and site interactions to determine what content resonates. Public relations was once a one-way street, but no longer. In the digital age, people can use social media to respond instantly to all kinds of corporate messaging. This can be helpful – it’s a terrific way to request and receive customer service. But it can also be disruptive: When people aren’t pleased with what they perceive as a brand’s behavior, they won’t hesitate to let you know about it. That can frame the conversation. After all, people who happen to search for information about your brand at that time will often encounter detractors before they can access your intended message or responses. With that in mind, even small businesses need to be aware of how they are being perceived. That reaction can unfold in real time, and failing to answer it leaves your brand in others’ hands! Establish a social media function – one skilled social media manager is better than zero. Create standards for your company’s voice, identity, and messaging to remain on brand. Set up alerts in your social management tools to easily find hashtag and brand name use. Don’t hesitate to join the conversation, including making contact with direct messages. When businesses experience a PR crisis, what’s really happening is this: Some segment of the public is evaluating whether that company has betrayed their trust. When they decide the answer is “yes,” it means taking actions to restrict that company’s access to the market. That leads to negative reviews and boycotts. One way to preemptively inoculate yourself is to produce value before, between, and outside the selling process. 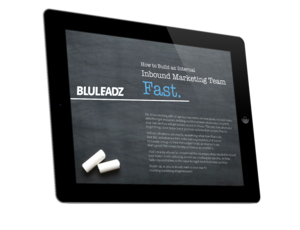 The inbound way of business is key: Create helpful, informative web content that equips people to make informed buying decisions and they will trust you more.